Harajuku Gyoza has expanded! We have now opened restaurants at Indooroopilly Shopping Centre, South Bank and at Albert Lane in Brisbane CBD, adding to our original restaurants at Fortitude Valley and our Sydney restaurant in Potts Point. 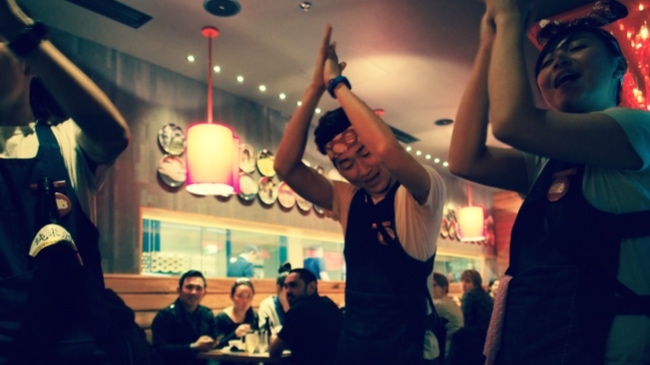 We now have five happy restaurants, making Harajuku Gyoza the gyoza king of Australia.